sensible sandals: practical AND cheap! 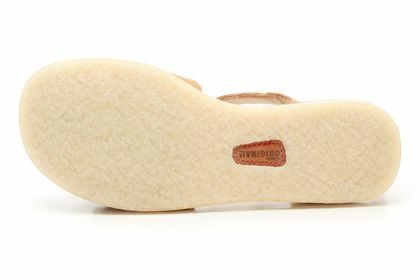 It’s sad when something as simple as a crepe soled leather sandal makes you a bit short of breath whenever you think about it. But we fashion geeks are a sad bunch. Ever since I stumbled across these Clarks Originals last week (I was actually looking for sandals for Mr Brogue and was THRILLED when I discovered they don’t do these in men’s sizes!) I have been hoping for the sun to come out so I can convince myself that I do actually need to buy a new pair of sandals. I don’t, of course, but I won’t let a little thing like already owning at least ten pairs of sandals stop me! 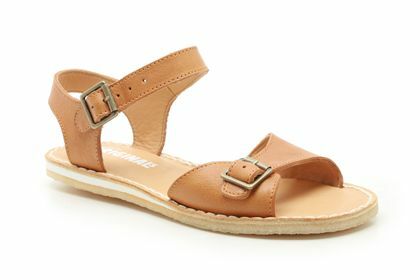 Kestral Soar sandals in tan, £49.99 (clarks.co.uk) BUY ME HERE! 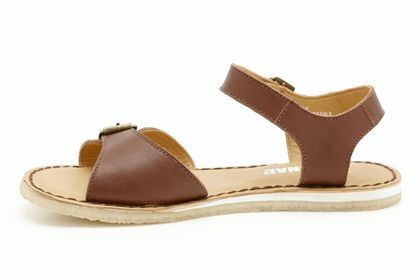 Kestral Soar sandals in chestnut, £49.99 (clarks.co.uk) BUY ME HERE! Kestral Soar sandals in white, £49.99 (clarks.co.uk) BUY ME HERE! Not everyone is a fan of the school sandal style (Hilary Rose wrote about how much she hates them in yesterday’s Times) but I adore them. 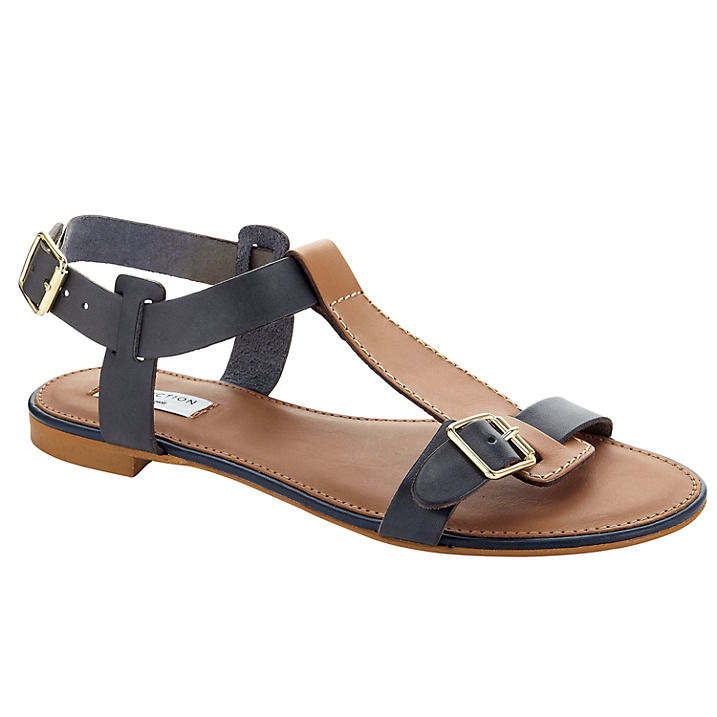 It’s not just because of the nostalgia attached – my mum would take me for a annual trip to Clarks for a navy pair for school – but that classic design will literally never go out of style, and best of all, these sandals are cheap! Helter sandals, £22 (topshop.com) BUY ME HERE! Carvela Kurly sandals, £29, reduced from £75 (kurtgeiger.com) BUY ME HERE! Topshop, Kurt Geiger and John Lewis all have versions, and even if you think you’re normally priced out of the Toast catalogue, think again. It stocks Salt Water sandals which are very reasonably priced and come in a huge range of colours. Joplin sandals, £65 (johnlewis.com) BUY ME HERE! 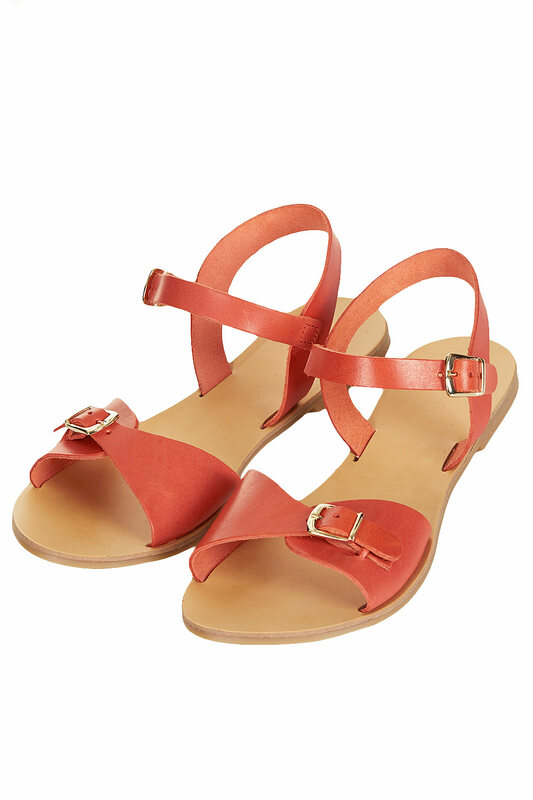 Salt Water sandals, £49 (toast.co.uk) BUY ME HERE! One final thought: if you swooned over Miu Miu’s crystal embellished school sandals from the SS13 collection but can’t afford them, why not make your own? Get yourself to a hobby centre or haberdashery for some stick on crystals and do it yourself! I like Josy Rose’s black diamond diamante (here) or Stitch n Craft has a big range of Swarovski crystals (here). If you do try this out, please send me pictures! Love the Clarks classic. Had them when I was a kid. Can smell the leather, feel the crepe sole and the noise it made on the polished lino corridors at school, and remember undoing and doing up that ankle buckle countless times! ah, lovely! I think I will have to buy them but can’t decide which colour. I have been wearing my Clarks’ Kestrel Soars in white here in Sydney ever since leaving the UK last summer and they have done me very well. Saltwater sandals are the big thing in the playgrounds here as mums and teeny weeny girls get about in matching pairs: yellow patent are my favourite of the Sydney summer just gone! Ah, if only we had the climate here to wear them all the time! Yesss! Sue, I love your reasoning! “comfort is comfort” will be my new mantra I think!